As you probably figured out a sleigh is each a focus in each of these novellas and that is the tie in of the stories. The first story by Kelly Long returns us to Ice Mountain, and familiar characters, that I have come to know in other books. This story focus on a young Amish woman Kate Zook whose parents had been killed in a buggy accident, and her young brother injured so he is unable to walk. She has the chance of a lifetime when Sebastian Christner, a handsome bachelor and woodworker, offers her a job of maid, and an apprenticeship to her brother. There are secrets here, and most are kept by Sebastian, how will Kate react when she finds out? Can there be a relationship between the two? An enjoyable quick read! I found the second book An Unexpected Christmas Blessing, a really cute and delightful read. They have been without a mother for three years and want their father to remarry, and wait until you see the lengths they go to. They decide whom they want and are rather upset when their Dad decides on someone else. You have to read this in one sitting, it is so cute and quite funny in places, and I wanted to keep on reading when it ended! The third book An Unexpected Christmas Blessing was one I really enjoyed, a man running from his past and shame, and a widow and children hurting from the lost of their husband and dad. What a blessing Luke immediately makes in their lives and is quickly accepted by the children, they are longing for a father. There is also another lonely widower with six children her longing for a new mom, and being without one is disastrous in their lives. I did have some questions about the community and their acceptance of divorce and remarriage, also the verbal praying. While questioning these practices, I did enjoy the story. You won’t regret picking up this delightful quick read! Nicole’s world spins out of control when she falls for a married senator who shares her heritage and her dreams. The decisions she makes will affect the happiness of those closest to her and will define the woman she is to become. As Theodora struggles to succeed at her marriage, she seeks the wisdom and council of her beloved Greek grandmother who has been happily married for over half a century. Ultimately she must come to terms with the reality of her own life and take responsibility for the role she has played in deceiving herself. As the dramatic plot unfolds, the two young women must confront deceit and betrayal and their own shortcomings—while they struggle to preserve the values they cherish. 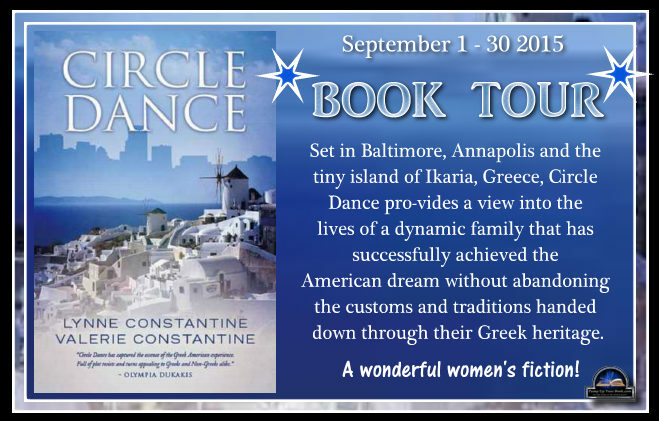 Set in Baltimore, Annapolis and the tiny island of Ikaria, Greece, Circle Dance provides a view into the lives of a dynamic family that has successfully achieved the American dream without abandoning the customs and traditions handed down through their Greek heritage. Circle Dance is available at Amazon. 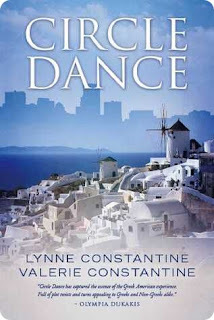 Lynne Constantine is a coffee drinking, twitter addicted, fiction writer always working on her next book. 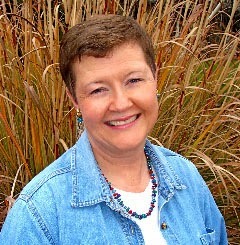 She is the co-author of CIRCLE DANCE, a family saga written with her sister, as well as the author of several short stories. She is the managing partner of a social media consulting firm & gives talks on the role of social media in publishing. 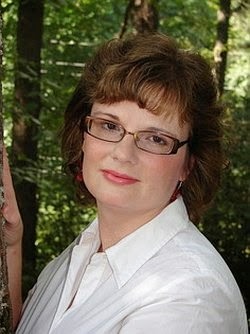 She is a contributing editor to The Big Thrill magazine published by International Thriller Writers (ITW). She likes to run her plots by Tucker, her golden retriever, who rarely disagrees with her. 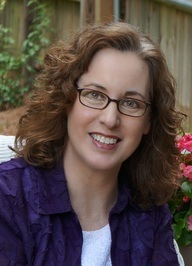 She recently finished her first thriller, and a second book with her sister. Lynne is now working on a third women’s fiction collaboration with her sister. In her spare time the loves going to the beach, spending time with her family, and reading, reading, reading. Connect with Lynne on Facebook and Twitter. Find out more about Lynne at Goodreads. 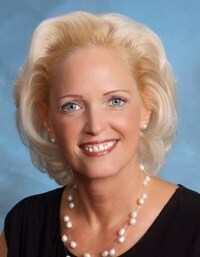 Valerie Constantine was born in Baltimore, Maryland. She has always loved books and spent too many nights reading by the light of her bedside lamp until 3 a.m. (Those were the days when she was able to stay up that late.) 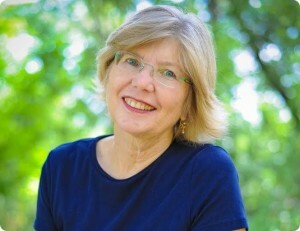 She graduated from Nancy Drew to Shakespeare and went on to study at the University of Maryland where she received a degree in English Literature. 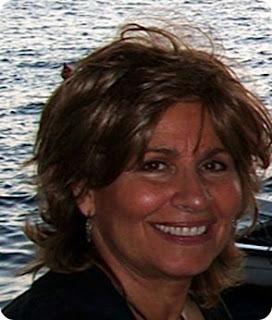 She is a contributing editor to The Big Thrill magazine and has also worked with St. John’s College as chair of their Meet The Authors Program. 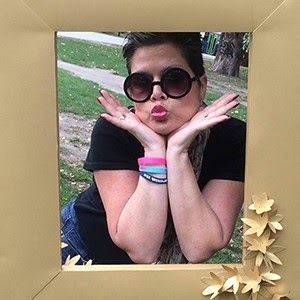 She is an active community volunteer working with a Washington, D.C. organization that fights human trafficking and also as president of Assistance League of the Chesapeake, a philanthropic organization that helps and supports children in need. In her spare time she reads, kayaks and travels. Valerie lives in Annapolis, Maryland with her husband and Zorba, their brilliant King Charles Cavalier. 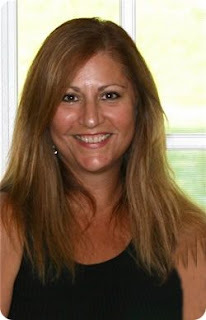 Connect with Valerie on Facebook and Twitter. A black casket, shiny and ornate, sat upon the altar, and pallbearers in dark suits quietly led the mourners to their seats as the church continued to fill. The chanter’s hypnotic singing droned on. It was a muggy one hundred and five degrees, but inside the dark sanctuary, cut off and remote from the outside world, it was cool and still. The air in the Annunciation Cathedral was heavily mingled with the sweet scent of carnations and the burning sting of incense. Rays of sunlight, muted by tall stained glass windows, cast uneven shadows on the walls of the church. From the huge pipe organ flowed the somber strains of a Byzantine lament. "Kyrie Eleison, Kyrie Eleison.” In automatic response, Sophia Zaharis, seated in the front pew, crossed herself. He was too young, she thought sadly, her eyes never leaving the coffin. An accident, they said—unexpected, tragic. She reflected on another funeral, which had taken place more than sixty years ago on the small island of Ikaria in Greece where she grew up. She could still see the smiling face of her father as he held her little brother’s hand and waved to them from the fishing boat. She unconsciously reached into the small pocket on the inside of her purse and fingered the frayed and worn photograph. Her father had been just thirty-six years old; her brother, with dark curls spilling over his collar and smiling eyes, a mere seven. And then the accident. She shuddered, flooded with feelings of grief and pain that were undiminished with time. It was a blow from which her mother never recovered and Sophia understood that she, too, was affected by the double loss in ways more profound than she knew. She had married Andreas and left Greece a few short years later to come to America. Perhaps that was the hardest thing of all—to leave her mother an ocean away, alone and mourning. There is something wrong in the order of nature when a parent buries a child, even if that child is an adult, she thought, lifting her eyes to the casket once again. Andreas, as if reading her mind, put his arm around her shoulder, holding her close to his side, and she felt a warm suffusion of gratitude move through her body. She was thankful for this kind, strong man who had never let her down, whose love she trusted implicitly. They had begun a new life in America and the years had been good to them, long years filled with memorable times and children of their own. Today, however, they were paying their last respects to a man whose life was cut short. He would miss so much. She thought about all the family milestones and celebrations still to come. If it were up to her, no sorrow would ever touch her children, but no matter how hard she tried to protect them, in the end, all she could do was be there to comfort them, just as her mother had been there for her. The Greek Orthodox priest appeared from behind the lattice-carved wooden screen dressed in his vestments, and, carrying a large gold-encrusted Bible, turned to face the congregation. She still couldn't believe he was dead. So much had happened in one short year. She closed her eyes and thought back to that perfect last summer in Ikaria. Amanda Beiler is on her way home to her small Amish community in Lititz, Pennsylvania from Ohio and, while changing trains in Manhattan, finds herself in the hospital. Unbeknownst to her, her benefactor during her brief stay in New York City is a famous singer which causes too much interest in their relationship from the paparazzi. When he decides to ride back with her to Lititz, the course of both their lives change. 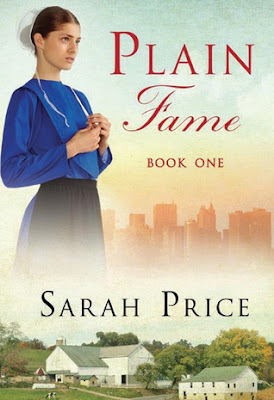 Can fame survive among the Amish? An innocent walk across a New York City street, with her focus on where she is going and not on where she is, changes her life forever. She is hurt, broken leg, and ends up in a hospital, and the man who feels responsible for the car hitting her, his driver was the one who hit her, comes to her rescue and visits and takes care of this young Amish woman alone in the big city, and ends up driving her home to her Pennsylvania Amish Community. What they don’t seem to understand, as they don’t listen to rap music is that he is a famous individual. He takes to the quiet life as her parents have allowed him to stay in their grandparent’s home, the Dawdi House and he is quickly absorbed in their culture. Once he is discovered staying in this quiet community things can never be the same until he leaves. 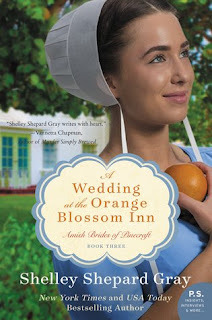 Then it is found out that our Amanda, the young Amish woman, is now the focus of the press. Will life ever return to the way the Amish want to live, we they continue to be photographed and harassed? You are about to find out once you pick up this quick and interesting, and a bit different book. Love that I have another book in this series to delve into, and I can’t wait! I received this book from the Author Sarah Price, and was not required to give a positive review. Expecting their own miracle baby, Miriam and Ben Hooley rally the town to help the young couple, and Lena draws strength from their unexpected support. Though trouble may come calling, in this season of joyous rebirth, a little child will lead them. And two couples will see their dreams of forever family come true . Oh how I loved being back with these wonderful people, and never wanted to leave, the love and concern they show each other, and their fellow man is so heart warming. On the downside, we are leaving here, as this is the last book in this series. 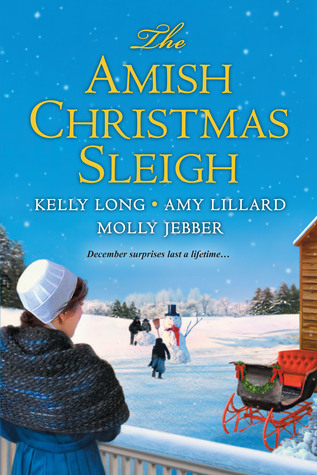 This story focus on the Christmas season and how a couple of stranger’s wander on a snowy night into Ben’s stable, and their world is about to change. God knew what he was doing when he place them with the Hooley’s rather than with the devil himself Hiram Knepp. Ben and Miriam are now expecting a child, a real unexpected blessing, and the visitors are also expecting very soon. There are a lot of obstacles put in Lena and Josiah’s path, will the find the right road? You can feel the tension between these two, but will Ben and Miriam have a calming effect on them? Loved how Miriam shared the beautiful handmade cradle Ben made for their baby, it has a wonderfully made humming bird inserted in the top. They also open their home, and business to help them, will this be enough to help and encourage this couple. Come and enjoy a reunion with the people we have come to love, even though it is hard to say goodbye, you are going to love you final visit here. Enjoy! Yell and Shout, Cry and Pout: A Kid's Guide to Feelings is an essential guidebook for adults in steering children through the confusing behaviors that emotions evoke. When you understand the purpose of emotions, behavior becomes understandable. 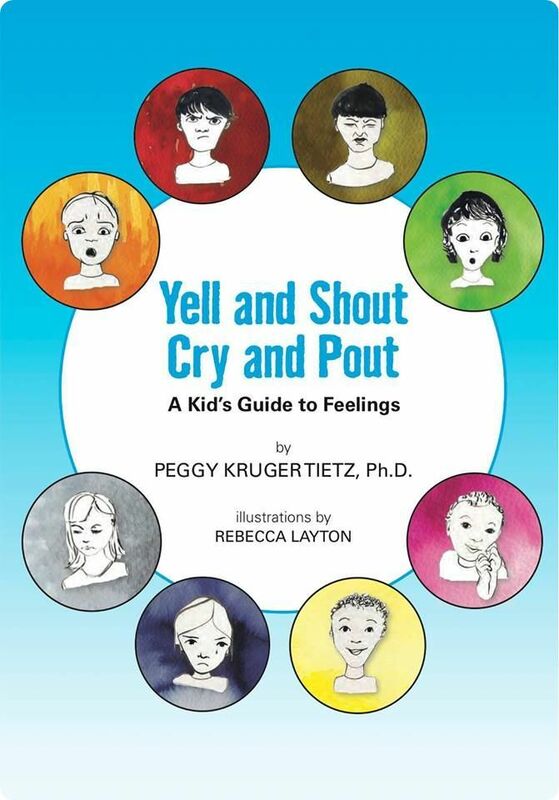 Each of the eight emotions is clearly defined thorough vignettes and illustrations, keeping both adult and child captivated, thus creating an opportune time for discussion. By recognizing that all humans experience these emotions throughout their lives, the book provides a true sense of comfort. 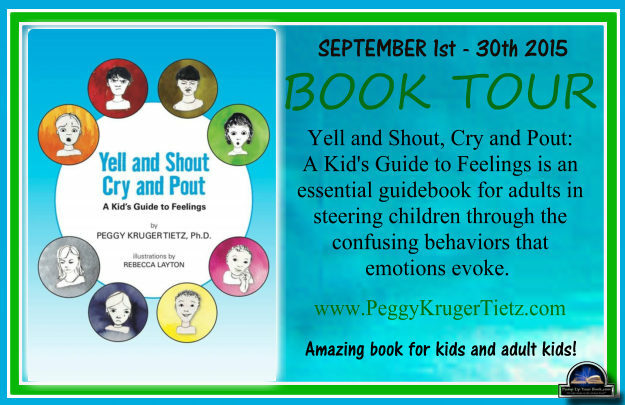 Emotions are not to be shunned, but rather embraced and explained to provide a positive development environment for all children. I loved this book and got so involved in the lives here in Pinecraft Florida, a real renewal in relationships with promises of more to come. Yeah, there is another book coming real soon, October 13, 2015, A Christmas Bride in Pinecraft, only problem it is the end of this series. We first met Tricia when she arrived unannounced at the Orange Blossom Inn, her Aunt Beverly is the manager there, and we find out about the hard time she had that made her leave her Ohio home and travel to Florida. She finds a new friend and some romance in a new arrival in the community Ben Heity, and although they are young, we watch the sparks fly. Will they each end up going their own way, or can they forge a new life together? 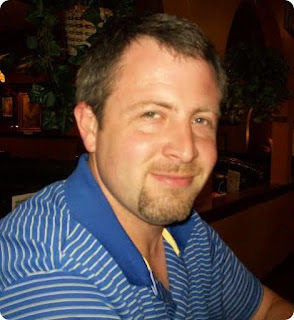 There is also Ben’s Dad Jay, he has been widowed and raising his three boys alone, and made a bold move and left his Amish community in Ohio and is starting a new farm in Florida. Fate or rather God has placed in his path a widow with three girls, and a sassy, destructible, and loveable beagle, which does his part to bring these two souls together. Your in for a rollercoaster ride here, there are tears and some hearty laughs to be had, and the words fly off the pages, a real page-turner, and everything seemed so real, I had wanted a piece of that beautiful wedding cake! I received this book from the Publisher Avon Inspired, and was not required to give a positive review. 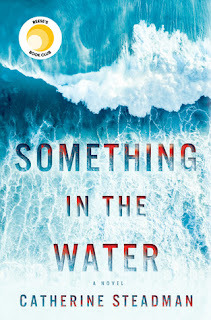 Another great read by Cindy Woodsmall, I quickly got caught up in this story, and there are a lot of twists and turns, and when we are finished you won’t have all of the answers. 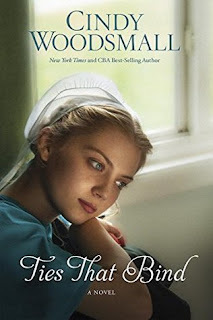 Quill wanted to be Amish, unlike his older brothers who left the faith, but a dark happening compelled him to honor his father and he left with a young Amish woman. You will be shocked when you find out why, but that is only part of the story. 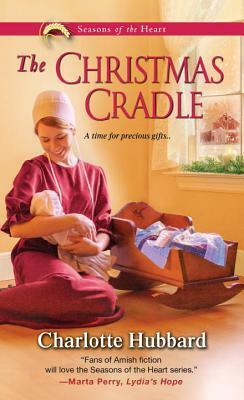 The book begins with three babies being born in an Amish birthing place, with a fire raging inside. Fast-forward twenty years, and the world that all of them have know is about to be shattered. I really had mixed feelings on how this should all end, these people are now really adults and yet the Amish remain loyal to their families, but what about the English child? Her life doesn’t appear so rosy, and I wanted her to go to her roots, but what is the cost of straightening out an old error. Can’t wait for the next book to get some answers here, and although what I want to happen probably won’t, we will just have to wait. I received this book through Blogging For Books, and was not required go give a positive review. 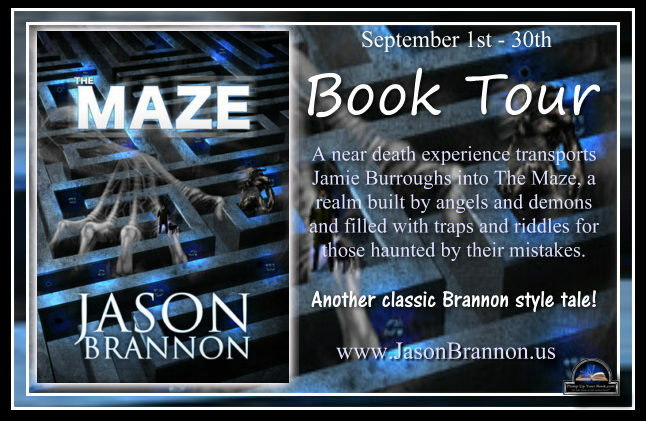 A near death experience transports Jamie Burroughs into The Maze, a realm built by angels and demons and filled with traps and riddles for those haunted by their mistakes. 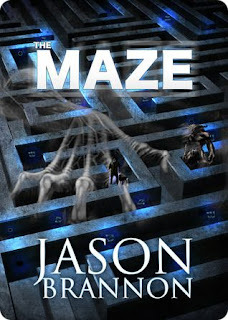 The Maze is available at Amazon. Jason Brannon is the author of The Maze and The Tears of Nero. His fiction features flawed characters trapped in impossible situations that test and try their faith. He currently lives in Amory, MS.
Connect with Jason on Facebook and Twitter. Find out more about Jason at Goodreads. The maze was complex and mysterious, and like snowflakes, no two mazes were identical. Each labyrinth was built from the blueprint of a man's life and tailored to fit his soul. Sins and virtues alike were included in the architecture. Yet, in this case, the transgressions were far more plentiful. The cobblestone steps lay covered in thick tangles of thorny vines. The air stank of decay and decadence; the hallways were encrusted with black ice and sin. Angels roamed the hallways with hammers and chisels, feverishly writing on the walls. Some carved instructions for the tortured soul who would soon find himself trapped inside. Others planted clues for his escape. Demons skulked in the darker places and searched for hiding places to deploy traps. Others sharpened weapons. 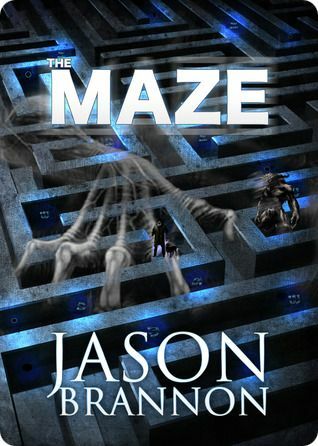 Only two outcomes awaited the man who would soon be imprisoned within the walls of the maze. The angels hoped for redemption. The demons hoped for death. Men had stumbled in the darkness of the maze before and given up their souls willingly in order to escape. Others solved the puzzles within, realized the true potential of this place, and became new creatures. Transformation was the key to freedom from this particular prison. However, some never figured that out and stumbled in darkness forever. Asterion had a special role to play. Inside these twisting, turning passageways, he was the law. Neither angel nor demon had a stronghold here. The decision to escape the maze or wander in darkness belonged entirely to the lost soul. The choice couldn't be forced. The demons, however, always looked for an advantage. Often times they cheated, going outside the maze to find a way to gain the upper hand. The moment the minotaur heard flute song, he knew what they had done. They had called for reinforcements, and The Piper had finally arrived. Asterion watched as imps hefted pickaxes, pushed carts filled with rock, raised new walls, set snares, and consulted the blueprint for the labyrinth to make sure all of the appropriate sins would be included in the architecture. Conviction or destruction of the heart depended on that more than anything else. As they worked, Asterion heard them snickering to themselves. The demons thought they were clever calling in The Piper. What the demons didn't realize was that the angels snickered too. Prayers were being offered up by the faithful, and their prayers were being heard.